Messy Church is a fresh expression of church, very informal and we regard it as an opportunity to invite members of our local community to come and spend some time enjoying activities including crafts, games and a Celebration Time which includes singing and short bible story relative to the theme of the afternoon. This is followed by sharing some food together. children must be accompanied by a responsible adult. Sessions are from 3 pm to 5 pm. 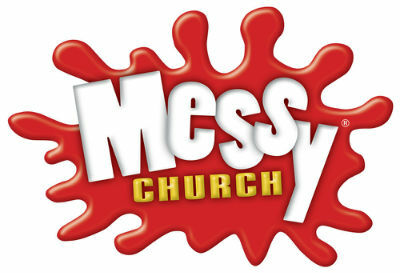 (There is no charge form Messy Church although donations towards the cost of sessions are welcome).